LG tease a new phone 'series': Will it be the F-series from their earnings call? "They [LG] plan on increasing smartphone revenues and market share by launching follow-up devices to the Optimus G and the popular L-series as well as offering a new F-series. We literally haven't heard anything about the F-series up until now so hopefully that will be something which will be shown off at MWC!" If we were betting people we would expect this teaser to be referring to the F-series of devices. 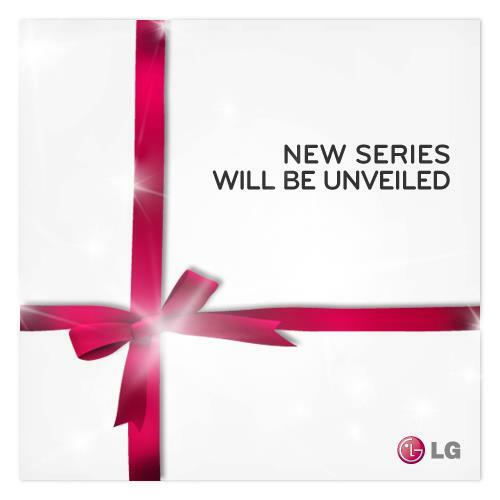 We still don't know anything about them and all LG offers us is the promise of a new surprise with "an unexpected distinction." You can see the same sort of thing in their video teaser embedded below! Anyone else excited to see if LG can build on the momentum from the Nexus 4 and Optimus G? Let us know in the comments below what you want to see announced at MWC!